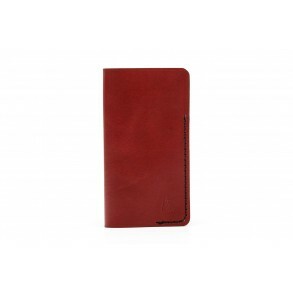 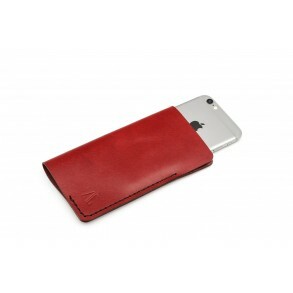 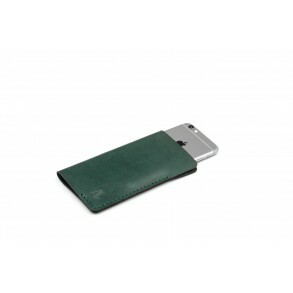 The iPhone 6/7 case has a simple and elegant design. 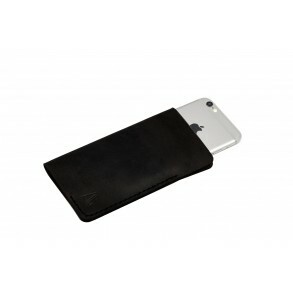 It perfectly fits your iPhone and its access is.. 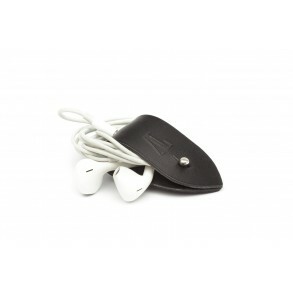 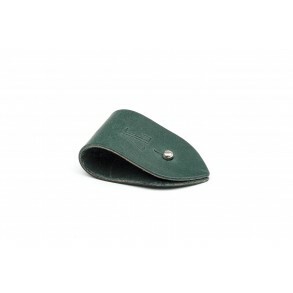 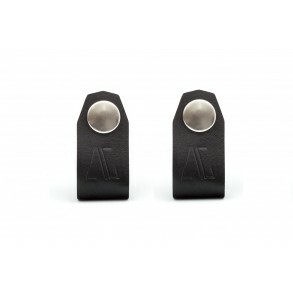 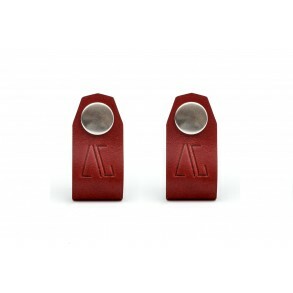 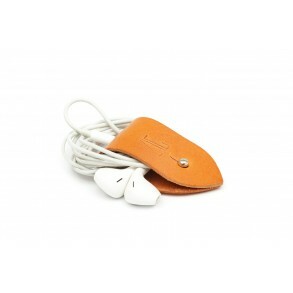 The headphone holder is made of vegetable tanned leather and is an excellent solution that allows yo.. 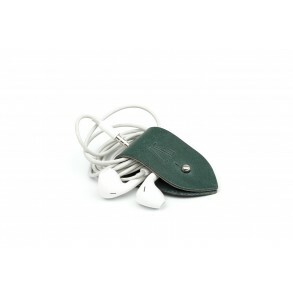 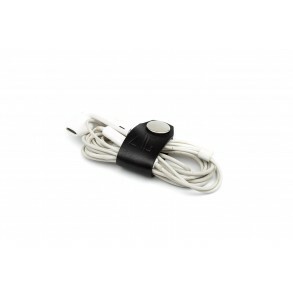 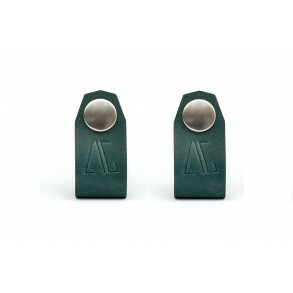 The set includes 2 holders for cable/headphones. 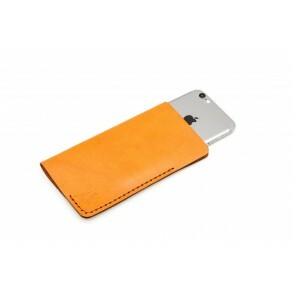 These are made of vegetable tanned leather and are ..